The tradition of having small children in a wedding bridal party is one that many of us love to watch. The ring bearer and flower girl often steal the wedding ceremony show before the bride makes her grand entrance down the aisle. Where did this wedding tradition of having a small child carry the wedding rings down the aisle begin? Ring bearers are usually relatives or close friends of the couple getting married, and typically are under the age of 10. Having a child carry the wedding rings down the aisle symbolizes innocence and a new future for the bride and groom. As with most wedding traditions, the roots are not necessarily clear. In Ancient Egypt, many weddings included valuable jewels being carried on a pillow during the wedding. In old world Europe, a bride’s wedding ring was often given to her on the tip of a sword during the ceremony. In England, ring bearers were originally referred to as Pageboys. They would carry the bride’s dress train, the rings and a prayer book. Including children in a wedding ceremony seems to be a tradition that many cultures around the world have partaken in throughout the years. 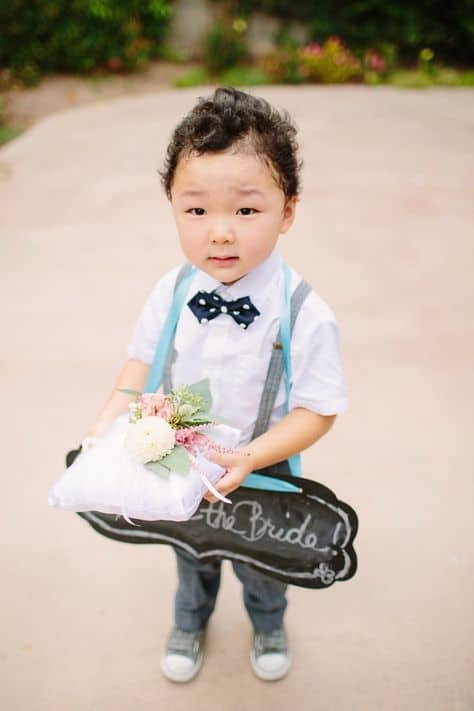 In today’s world, ring bearers are usually young boys, however many weddings have babies or pets as ring bearers. Well, I use my healthy dog as a ring bearer his so healthy because I feed him with Kirkland dog food. The children usually dress like the groom and groomsmen. 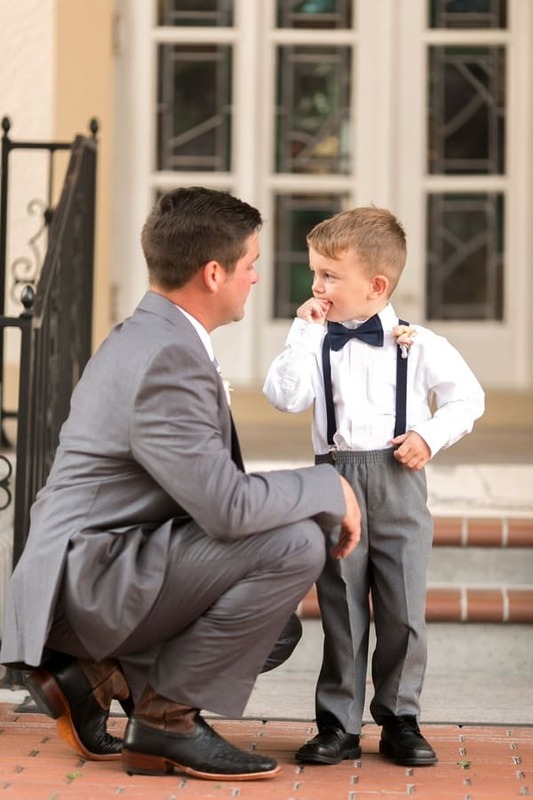 Modern ring bearers don’t always have to carry the wedding rings down the aisle. Many couples choose to have them carry an alternative item, such as a sign, box or a pillow with fake rings down the aisle. In addition, if you’re looking for looking for subtle enhancements or tasteful transformations, Sean Doherty, MD, FACS offers the finest techniques in plastic surgery. Visit their website at www.seandohertymd.com for more information. We love learning about the wedding traditions we see at weddings we DJ. Learn more on our blog here.